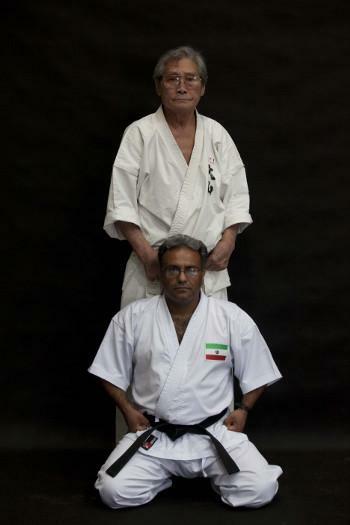 These days we have received greetings from Iran, where the Iranian Oyama Karate Organization is growing under Shihan Hossein Moghadashi. Iranian Country Representative was born in 1969. He studied English literature. Currently he lives in the city of Arak, situated at 1750 m above sea level, at the base of the Zagros Mountains (over 4 000 m). He works as a engineer in the national oil manufacturing company. It is worth mentioning that Shihan Hossein participated in 14th International OYAMA IKF Training - Qualifying Seminar with Grand Master Soshu Shigeru Oyama. As a special guest of OYAMA Polish Karate Federation took part in many meetings as well as sightseeing of the Cracow’s most famous monuments. 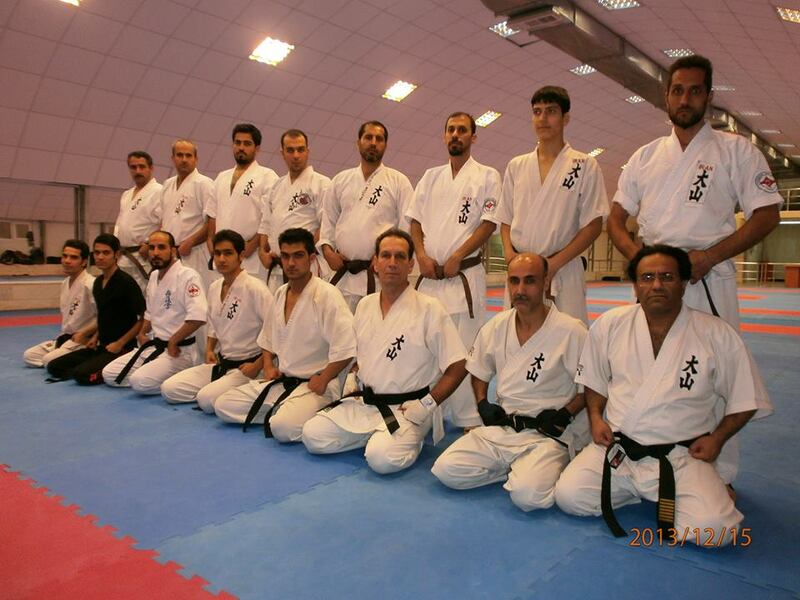 We wish all the best in studying and spreading Oyama Karate in Iran, OSU!